Have you had a tea time lately??? Taking time to spend times with friends is crucial in your social development. How many of us take the time to just talk and have tea??? If you find your social life is lacking or non-existent it’s time to commit to change your routine. When you make a commitment, it will be something that you will make important in your life. Studies show if you spend time socializing, you will be a better worker, a better friend and better all around person. 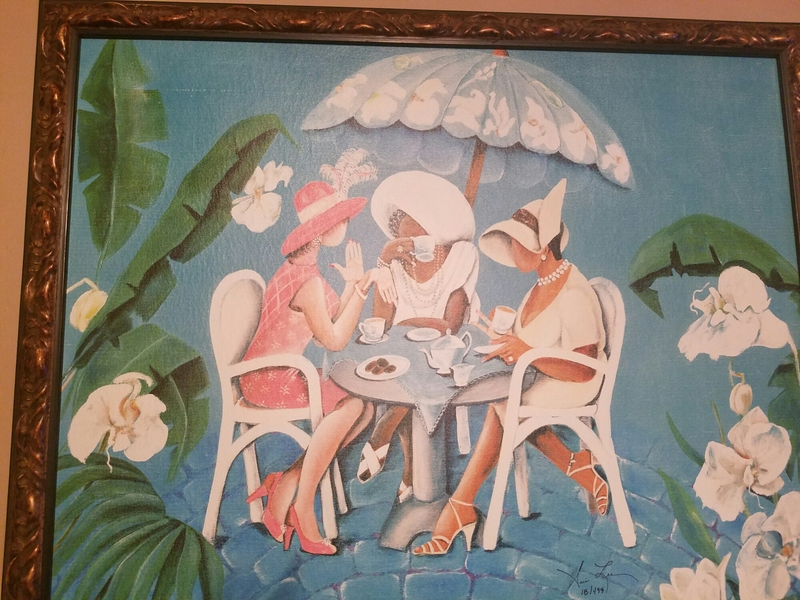 Since the benefits outweigh the regrets grab some friends and take time for TEA! !